Oh my goodness! I know It has been a very long while since I have written a blog post! 😦 Work has been busy, which is a very good thing, however, being a team of one means some things get pushed to the back burner. Unfortunately, one of those things is the blog. Many wonderful events have happened since I have last posted here, so I have much to catch up on! 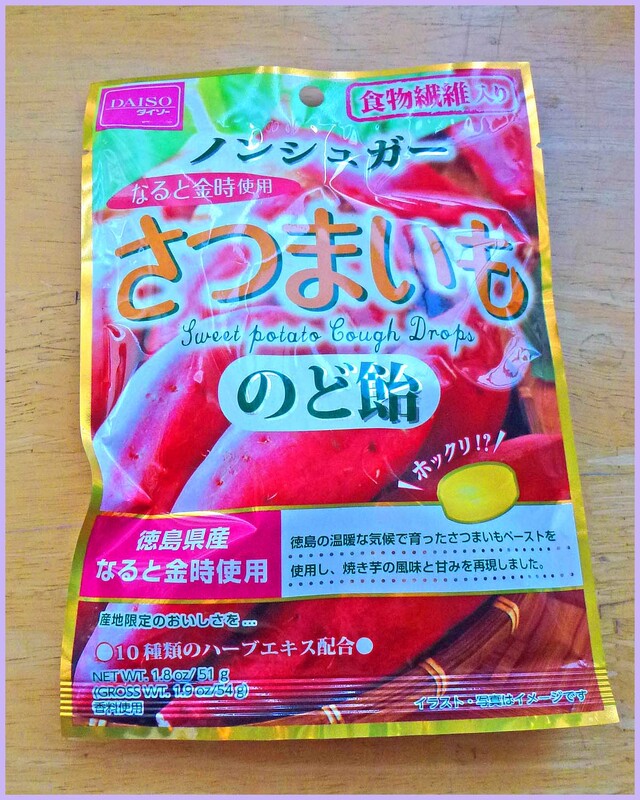 This particular post is about another Japanese snack subscription service called Japan Crate. The company sent me a sample box from their service for me to review and, of course, I am not one to refuse free candy and snacks! One exciting piece of news is that I finally significantly upgraded my laptop! I have an upgraded video graphics card, bigger hard drive…the works! This also means one other fantastic thing…I can finally up my game on video editing and use far superior software! Yay! Oh my, oh my! I have been wanting to do this for quite a long time now. Learning the new software has been a fun challenge, so I look forward to making new and interesting changes to my candy video reviews! I have reviewed quite a few snack subscription services so far. This is one of the largest, if not the largest box, I have received. The service does cost significantly more than say, OishiiBox, at $25 a month. However, shipping is included and one receives far more product. The majority of snacks in the box are full-sized snack items. 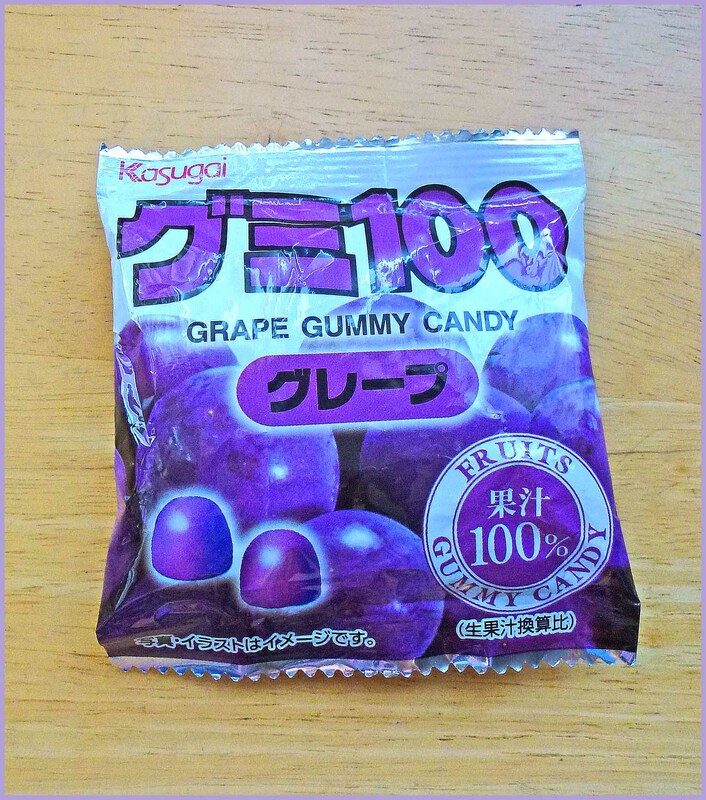 Only the Grape Kasugai Gummies was a sample size. Let’s see what’s in the box! 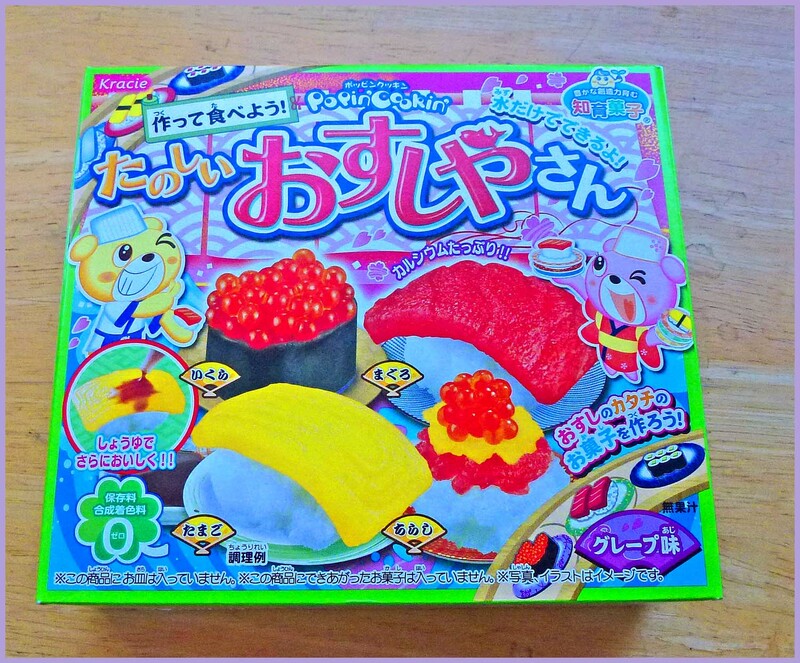 In each subscription box, Japan Crate incorporates at least one DIY Japanese candy kit. This box contained two DIY kits as you can see from the images above: Nerunerune and Popin’ Cookin’ Sushi. The above three items are snacks that are in my giveaway! If you are interested in entering the giveaway, details about the giveway will be in the description box for my YouTube video review of Japan Crate. The video will be posted at the end of this blog post. Pocky Matcha Green Tea, unfortunately, was a casualty from my camera fail! I was filming my review and didn’t realize that my memory card ran out of space. The beauty of having an accompanying blog post is that I can make up for any video failures! 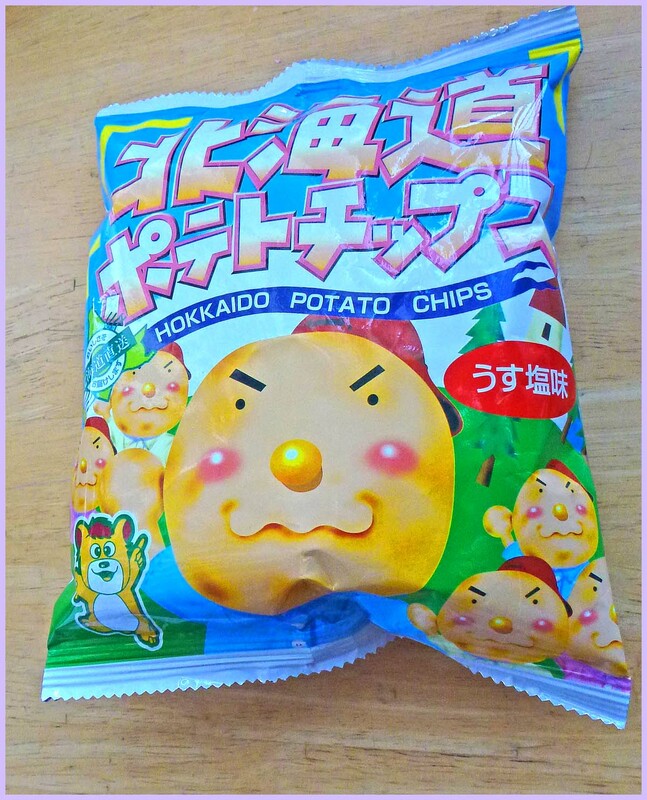 🙂 I like many green tea flavored snacks, however, some are more successful than others. 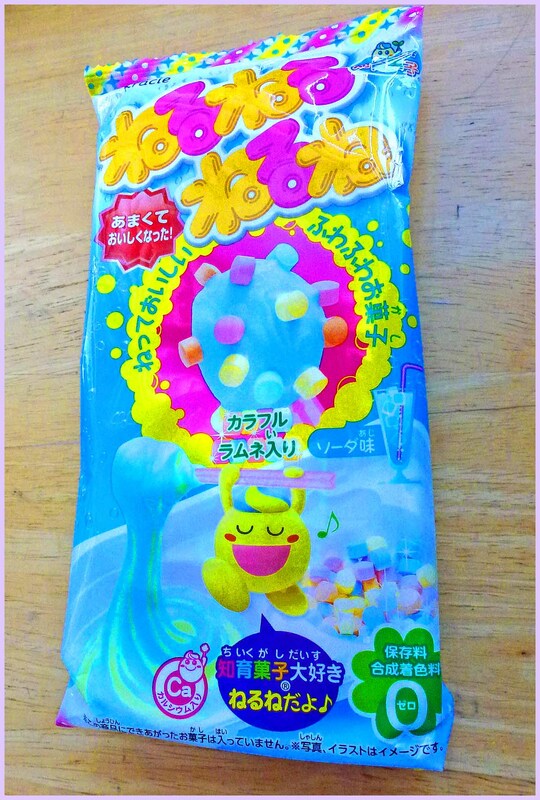 I am happy to say that his falls into the realm of successful green tea flavored delicacies! The cookie stick biscuit has a nice, crisp texture and the green tea flavored white chocolate coating is wonderfully creamy. 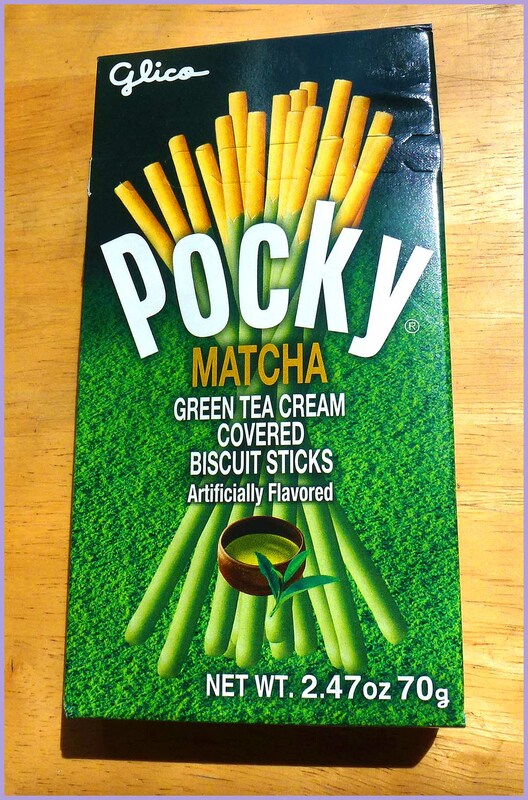 In other words, Pocky Matcha Green Tea was delicious and I definitely recommend it! Cookie Chocolate by Kasugai was another video failure. Fortunately, this is the last of my accidental video omissions. This was excellent! 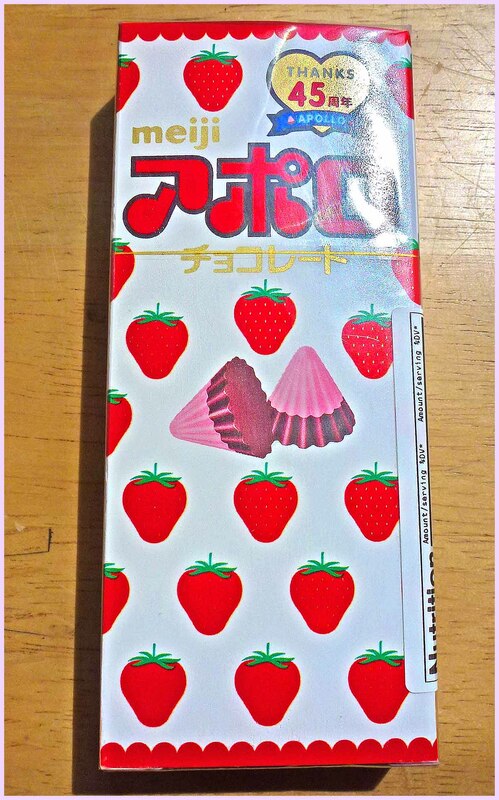 This chocolate is certainly in my top favorites from this box! 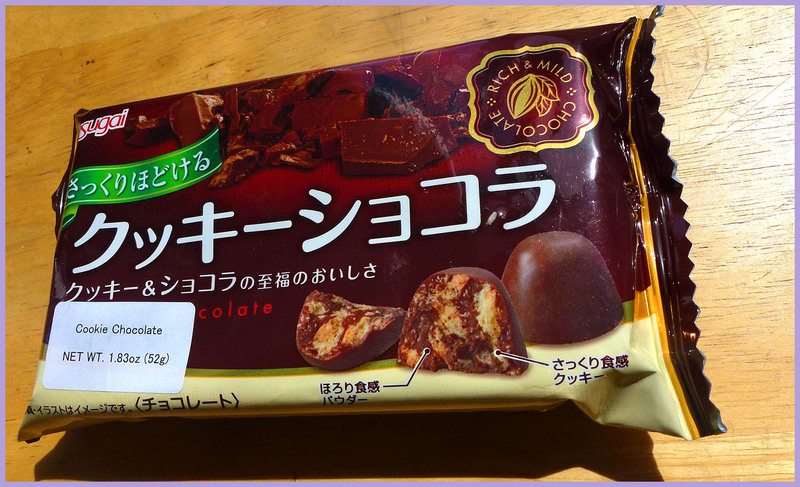 The chocolate was rich and creamy with a subtle sprinkling of fine cookie pieces inside. The proportion of chocolate to cookie was well thought out. This almost reminded me of Nestle’s Crunch because the scale of the cookie pieces is similar to Crunch’s rice crispy bits, however this is far more sophisticated. Cookie Chocolate has a much more rich, darker milk chocolate than Crunch. This was excellent and I definitely recommend Cookie Chocolate! This box contained eleven snacks, most of which were full-sized snacks! 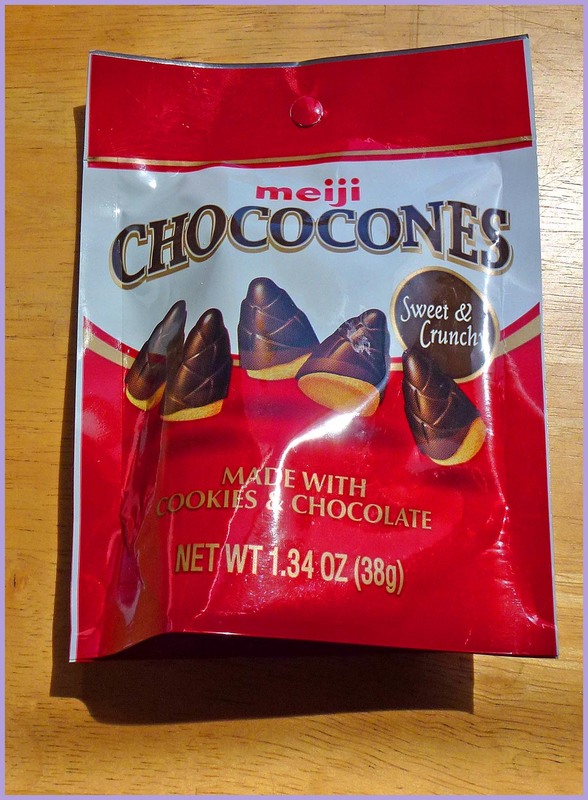 If you consider how much you would spend to purchase these from a Japanese Market in the U.S., you would easily spend far more than $25! 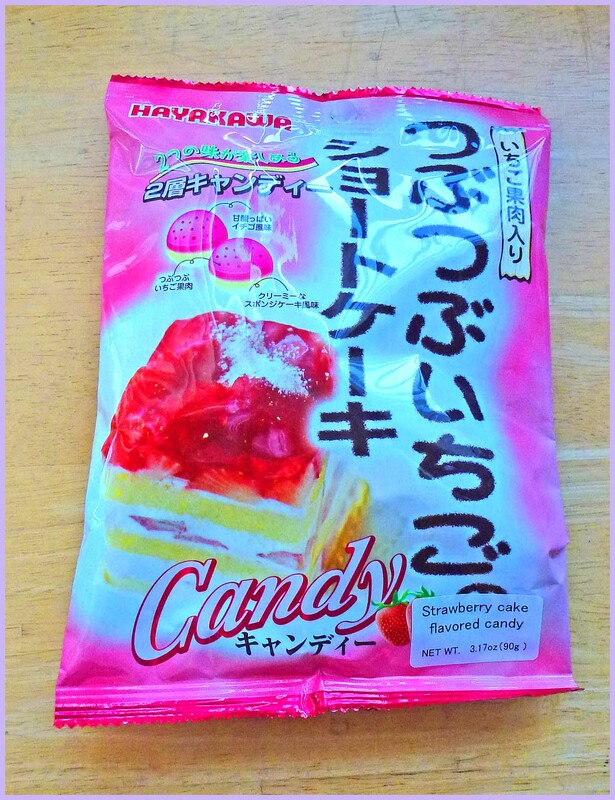 My favorites from the box were: Chococones, Cookie Chocolate, Kasugai Grape Gummies, Hokkaido Potato Chips and Strawberry Cake Candy. 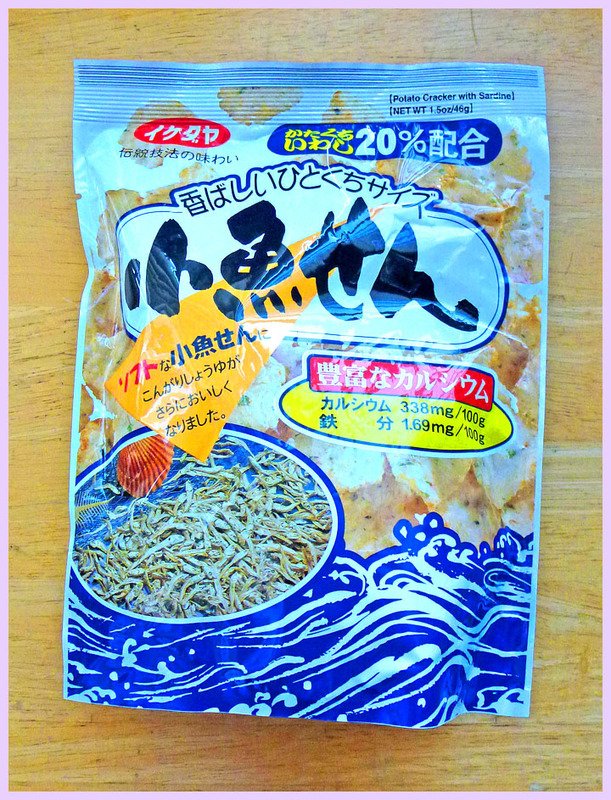 Now that I have reviewed quite a few Japanese snack subscription services, it seems that there are several that exist out there in the marketplace that can fit your budget or needs. Many of the services include shipping and can be canceled at any time. Some even include small toys in the package if that is of interest to you.